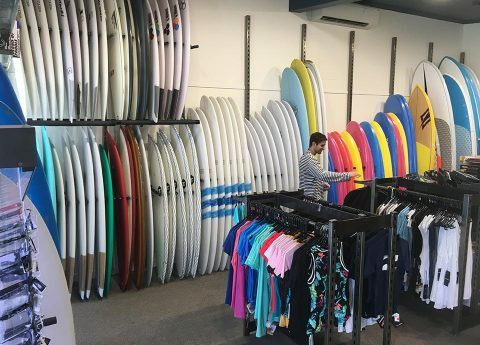 The Bells Beach Surf Shop is a traditional surf shop with affordable surf gear and just like the Bells Beach that we are named after, we are the real deal! 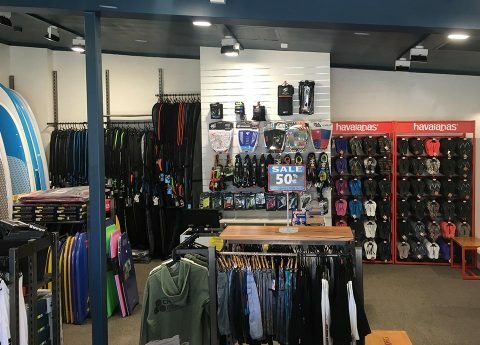 We have a great range of Surfboards and surfing accessories plus a massive Wetsuit selection for Men, Women and Kids and we specialise in used Surfboards. We trade in and even sell used surfboards on consignment and will buy them on the spot if the deal is right. 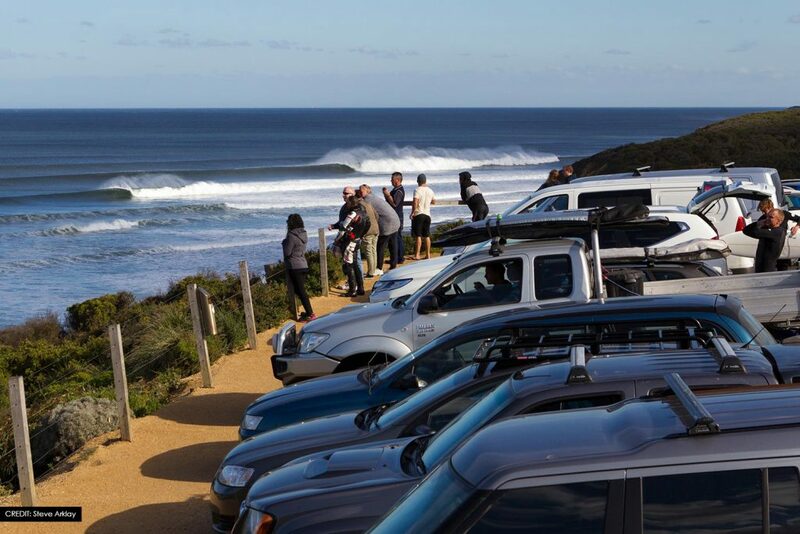 We focus on keeping surfing affordable so all of our surf gear is value for money and Bells Beach Surf Shop have regular deals and sales running! 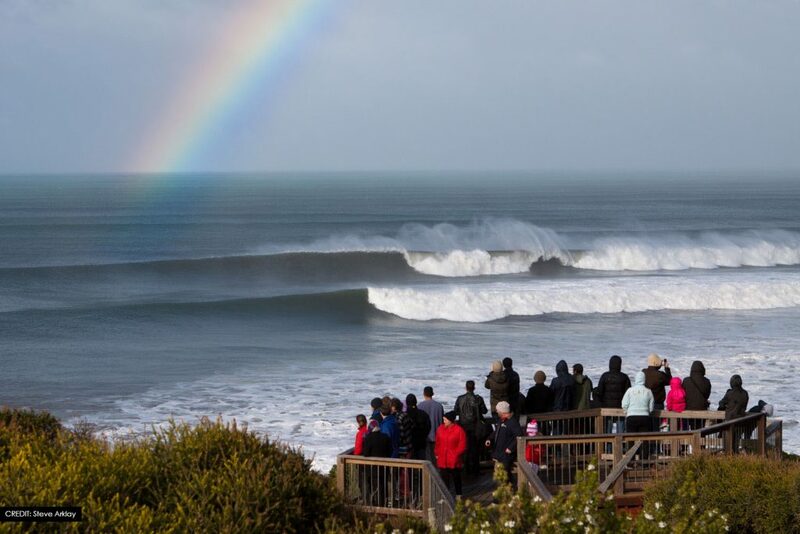 We surf and are passionate about surfing and the beach lifestyle and offer expert advice and service. We are Torquay, Locally owned and run for over ten years. 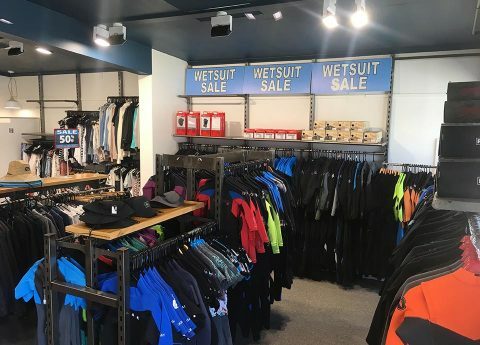 Selling all major brands and clearance items, from wetsuits, board shorts, swimwear, shoes as well as new surfboards, massive second hand board range , SUP’s and bodyboards along with a massive wetsuit range and surf accessories. (Drivers License or Passport, to be left in store for the duration of hire) Bank Cards are not accepted as form of ID. *Note repairer will confirm price estimates as the boards have large variances and different constructions. NOTE: ALL OF THE ABOVE IS SUBJECT TO FINAL CONFIRMATION BY REPAIRER. 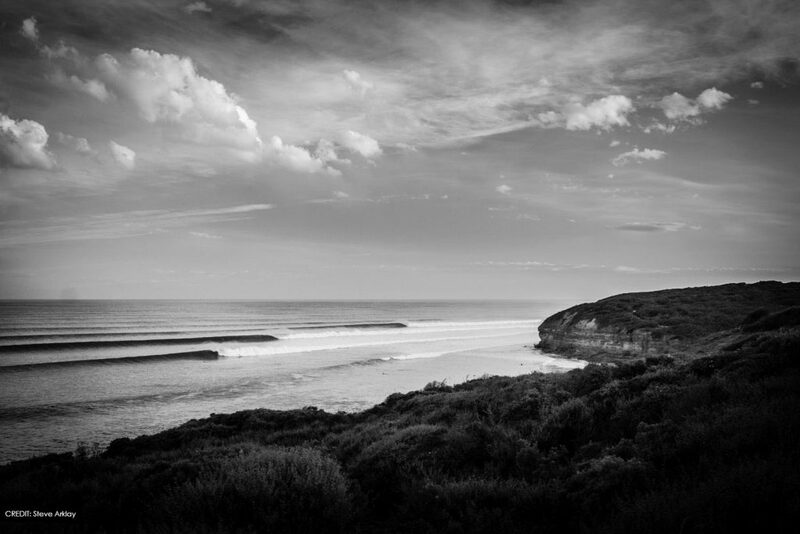 Bells Beach is an iconic Australian surf spot on the surf coast of Victoria.